Did you catch the Golden Globes the other night? Did you spot any particular trend on the red carpet? Surprisingly, even though gemstones and yellow gold were predicted to be popular trends this year, there seemed to be a lot of more conservative white diamonds and white gold jewelry. 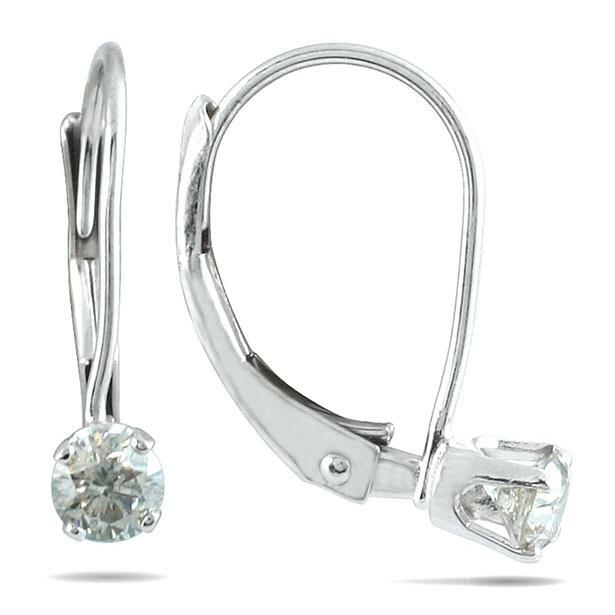 Both Jessica Chastain and Jennifer Lopez wore linear, dangle earrings. 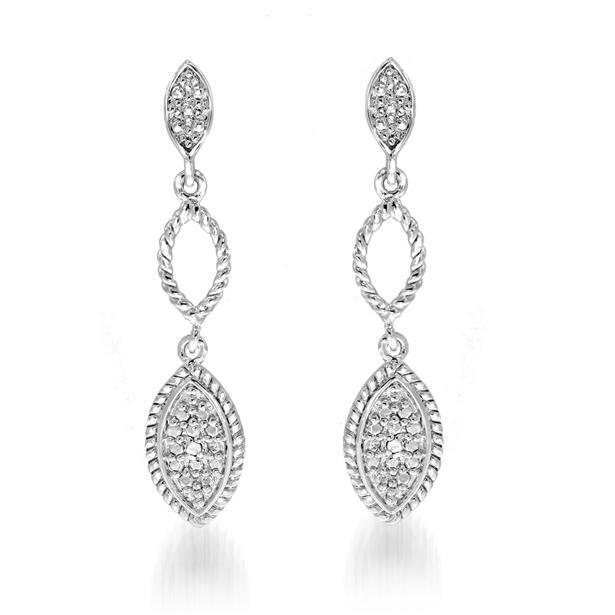 These diamond dangle earrings are great (and affordable) alternatives. Jennifer Aniston rocked some yellow gold black gemstone earrings. 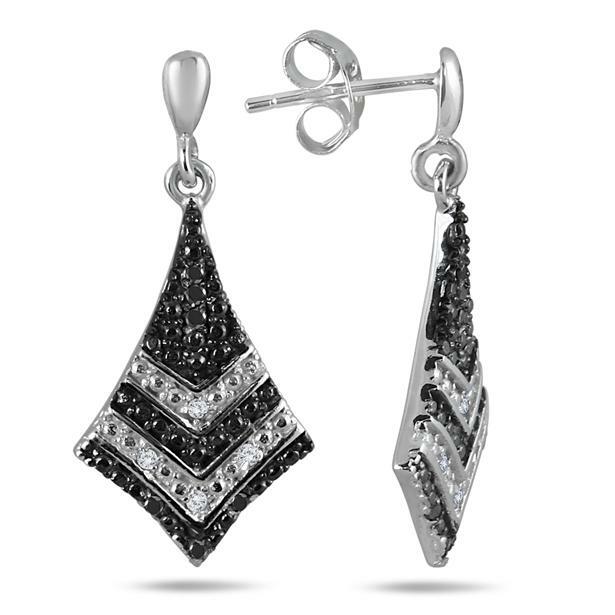 These black and white diamond earrings aren’t exactly like Jen’s, but they do follow the drop-style. Reese Witherspoon accessorized with a cuff bracelet and dainty white diamond earrings. These small white diamond earrings are almost perfect matches with Reese’s. 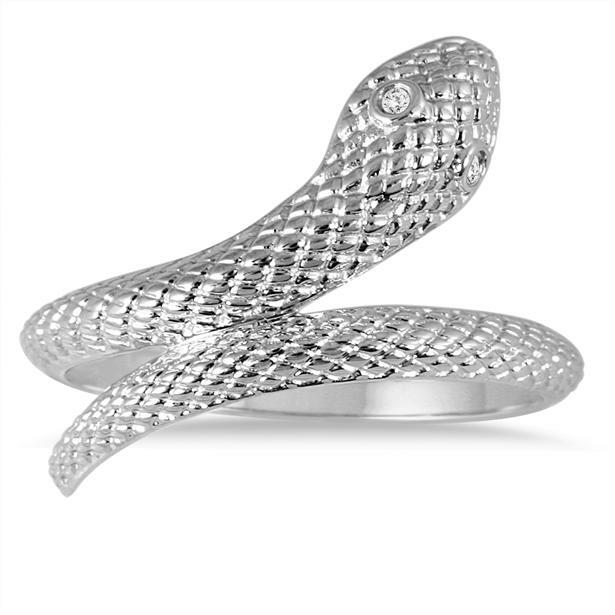 Get the look, without too much risk, with this diamond snake ring. What were your favorite looks on the red carpet? Let us know in the comments section down below. Make sure to follow us on our social media networks (Facebook, Twitter, Instagram and Pinterest) for cool updates and giveaways. This entry was posted in Blog Posts and tagged Beautiful, Celebrity, Diamond, Diamonds, Fashion, Golden Globes, Gorgeous, Hollywood, Jewelry, Love, Marsala, Pretty, Red Carpet, Style, Trends, White Gold. Bookmark the permalink.